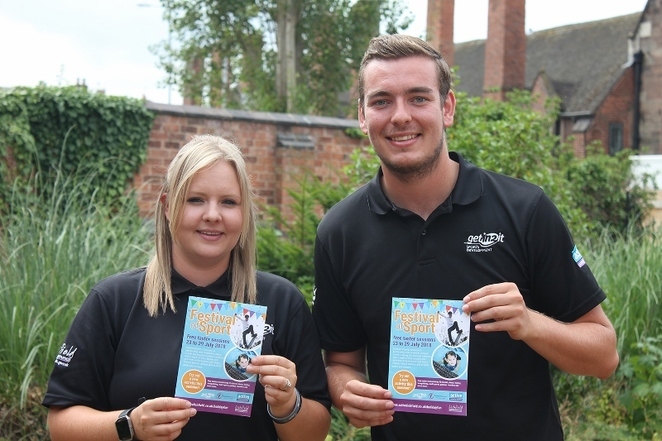 People in the Staffordshire city of Lichfield are being urged to 'get into summer' and try their hand at a widespread variety of free taster sessions as part of a Festival of Sport this month. Lichfield District Council has put together the programme of free taster sessions across Lichfield and neighbouring Burntwood from Monday 23rd to Sunday 29th July. The Festival of Sport will be launched in Lichfield's Beacon Park on Sunday 22nd July, between 10am and 2pm. 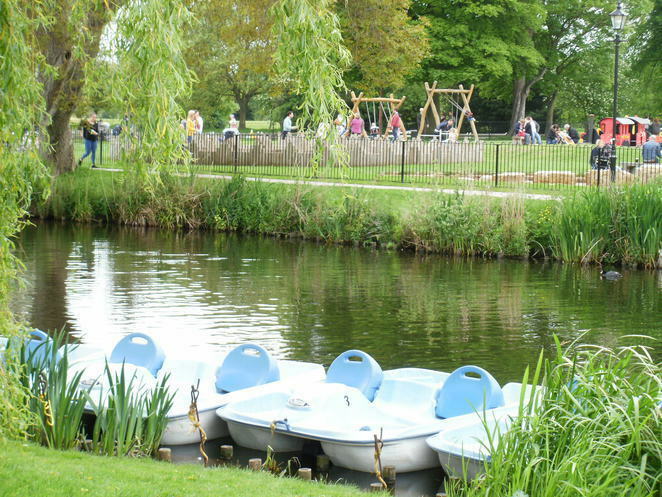 Visitors to the park will be able to pick up a festival programme, take a look at various dance displays, and have a go at an activity, such as badminton, new age bowls and volleyball. The council, in partnership with Freedom Leisure, has decided to kickstart the summer holidays with the week of free classes and activities at Burntwood and Friary Grange leisure centres, as well as at local parks and other venues. All in all, there are more than 40 free tasters on offer for all ages, including keep fit classes, dancing, boxing, trampolining, multi-sports, parkour, rounders, walking football and netball. To celebrate the festival, under 16s will be able to swim for just 50p at Burntwood and Friary Grange Leisure Centres during public swimming times between July 23 and 27. To qualify, children need to be accompanied by a full paying adult. At the same time, Beacon Park is offering two-for-one on foot and disc golf games throughout the same week. The two games need to be bought together, perfect if playing with a friend. To buy one game and get one free, people are advised to visit the park's Ranger Station to pay and collect their flying discs or footballs. Councillor David Leytham, Cabinet Member for Leisure at Lichfield District Council, said: "It's great to see the Festival of Sport back for another year. We hope plenty of people will take a look at the line-up of activities and have a go at something new. There should be something for everyone, whatever fitness level, age or interest, so come and take part." For the council's full summer holiday programme, including the free Festival of Sport sessions, go to www.activelichfield.co.uk/holidayfun.